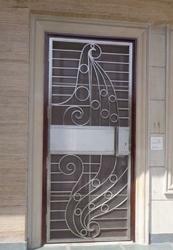 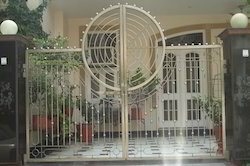 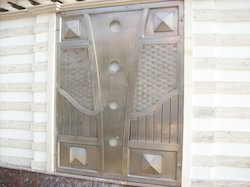 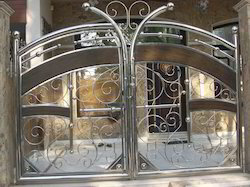 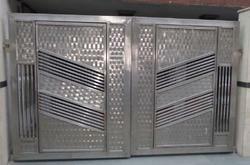 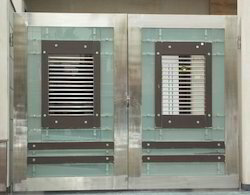 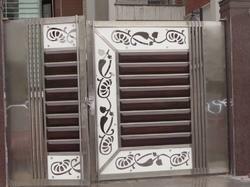 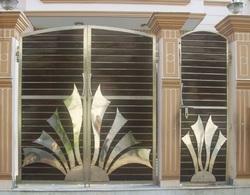 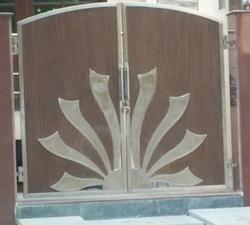 Stainless Steel Gates and Grills Railings Indoor and out door Gates in all grade 202, 304, 316 by weight or by sq. 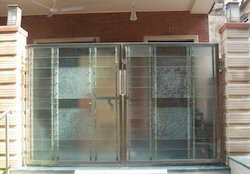 ft.
We, "Gyan overseas",established in 2003 are engaged in manufacturing & exporting of a comprehensive assortment of modular kitchen & accessories. 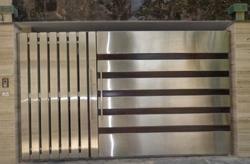 Our product range encompasses elegant modular kitchens, stainless steel modular kitchen and island kitchens. 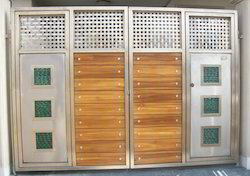 These products are highly appreciated for features like reliable performance,rigid construction,corrosion resistant finish, sophisticated designs, elegant looks,longer service life,optimum quality & excellent performance,these are widely used in kitchens,hotels,restaurants,& industrial canteens. 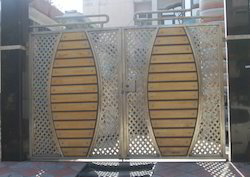 We export our products all over the world. 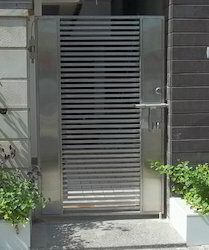 Our product range encompasses elegant modular kitchens, SS Gates Eternal, stainless steel modular kitchen and island kitchens. 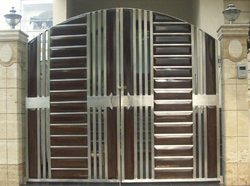 These products are highly appreciated for features like reliable performance,rigid construction,corrosion resistant finish, sophisticated designs, elegant looks,longer service life,optimum quality & excellent performance,these are widely used in kitchens,hotels,restaurants,& industrial canteens. 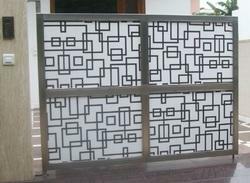 We export our products all over the world. 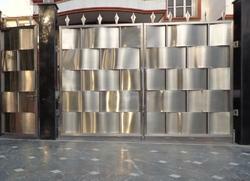 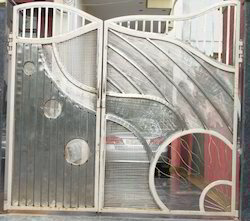 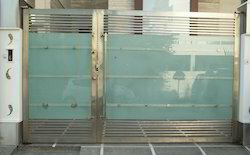 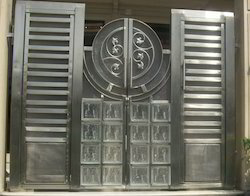 Looking for Stainless Steel Gates ?